If you’re squeamish about picking up germs in communal places, stop reading now. Research has revealed that office environments are teeming with bacteria, including strains that can make you ill. We’re not talking about the toilet door handles and flushes either. It might surprise you to learn that workplace toilets are cleaner than many desks, and far cleaner than electronic equipment such as phones, tablets and keyboards. It’s no wonder that colds and sickness bugs spread through the workplace so easily. While office cleaning crews give toilet facilities a good scrub every day, they only tend to give desks a cursory flick with a duster. And when was the last time you saw anyone clean the photocopier? All of these surfaces are prime agents for transferring bacteria between people. 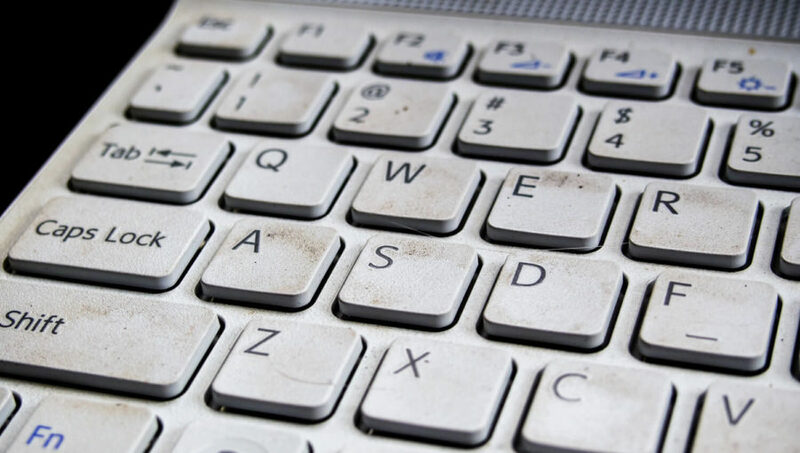 Tests have shown that when office workers give their desks a daily clean with disinfecting wipes, bacterial levels are reduced by 99 percent. So, next time an illness is doing the rounds, take extra care to protect yourself by extending your personal hygiene to your personal workspace.